Almonds are a food group in my eyes. They are my absolute favorite nut on the planet and I think that I can eat them every day for the rest of my life! I just hope that I never become allergic to them and will talk about that in another post. I’ve tried loving other nuts and I always go back to almonds being the tastiest!!!! My research suggests that the almond has been a favorite of many of our ancient ancestors including King Tut!!! So I’m not alone here. 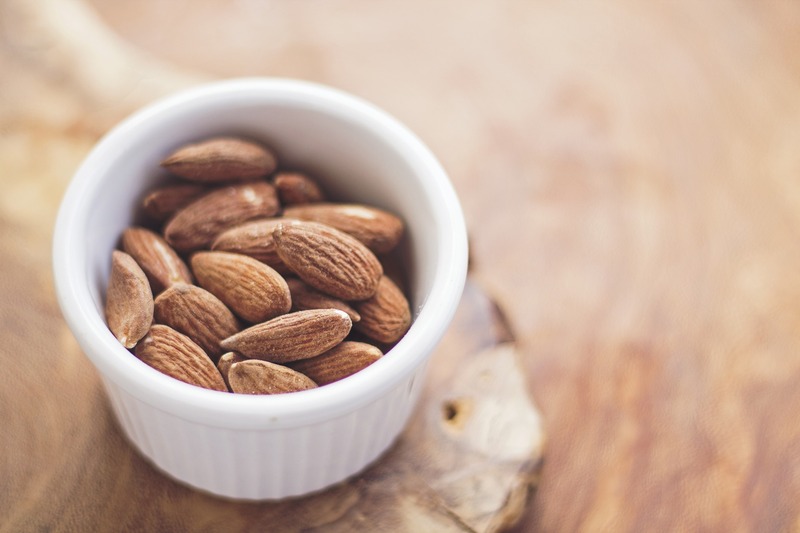 Almonds make a great snack paired with an apple or by themselves. You can make almond flour pancakes (stay tuned for the recipe tomorrow), you can bread your chicken or fish with almond flour. I use almond flour instead of breadcrumbs in my meatballs and meatloaf. I even make cakes using almond flour and believe me, they are fabulous!!!!! You want to lose some weight? Eat almonds!!!! They satiate your hunger so you don’t snack on junk foods or gorge on food when you think you are starving. Just eat a few almonds and the hunger pains go away. They also contain really good fats that your body needs.